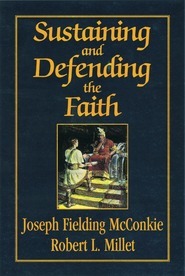 This book is written to anyone (young or old) who has experienced doubts or who wants a stronger testimony of the gospel. In more than thirty years as a religious educator, Brother Millet has spent hundreds of hours meeting with people who wrestle with questions. He has observed what kinds of attitudes and habits undermine testimony and which ones engender steadfast hope and faith. Out of that experience, he has distilled principles that will help Latterday Saints hold fast to faith in the midst of opposition. If you are striving to know — to know in a way that will see you through trials and assaults and criticism of beliefs you hold sacred — this book is for you! Brother Millet is one of my favorite authors. 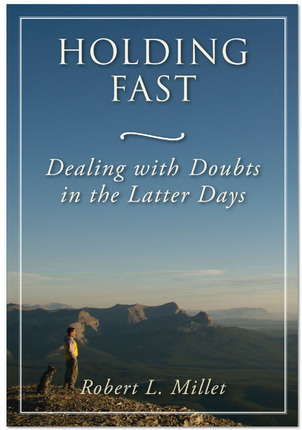 If you are having any questions or doubts about your faith, this is the book for you.